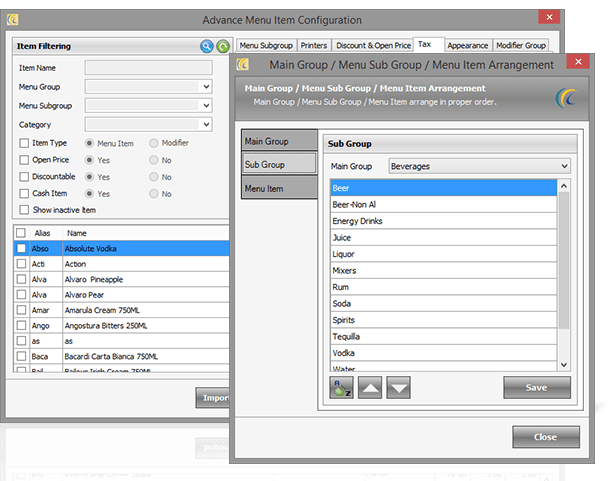 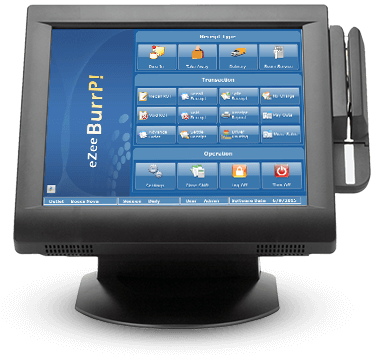 Restaurant POS Software – eZee BurrP! 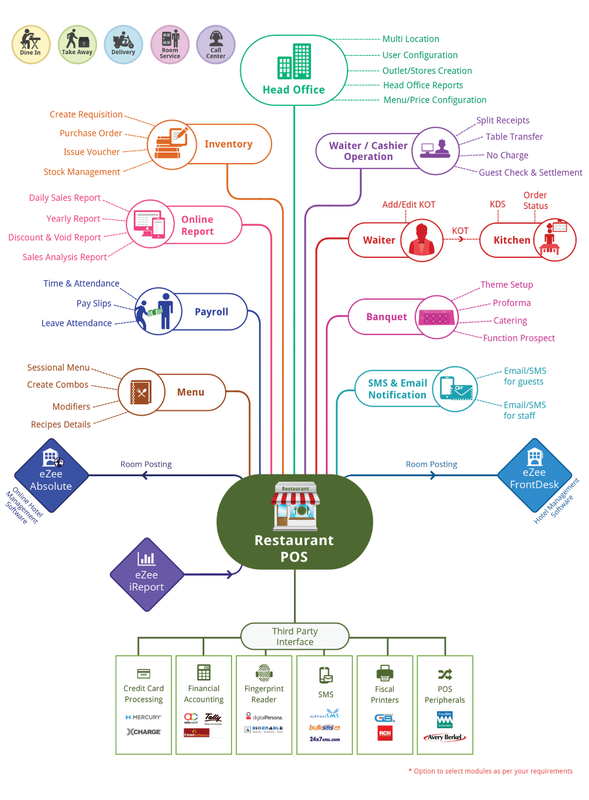 The Restaurant POS system offers many modules for table reservation, stock, and material management, a kitchen display system for new orders, loyalty programs, promotions and gift vouchers, payroll, and a lot more. 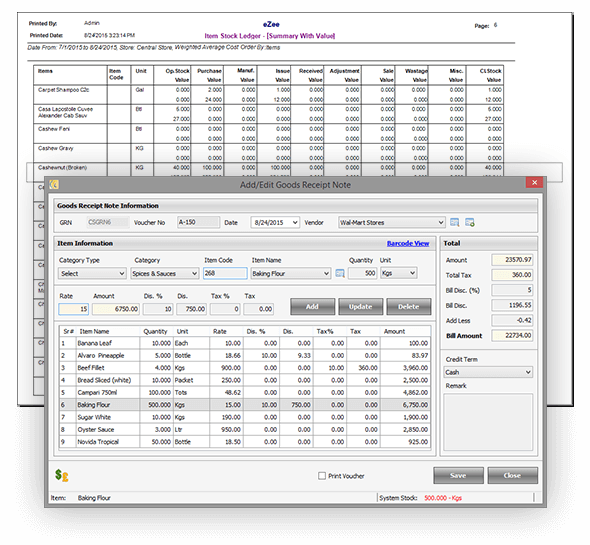 Additionally, the web-based reporting helps anyone keep track of all daily sales and analytics reports from anywhere in the world. 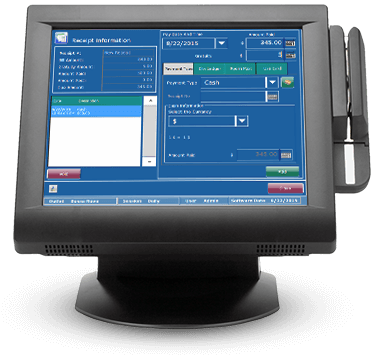 eZee restaurant POS is compatible with eZee hotel PMS and can easily be integrated with it for ease of operations. 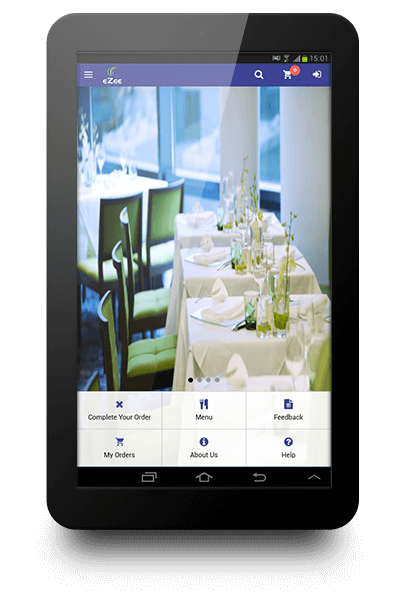 It also offers complete PDA support and several third party interfaces thus helping you achieve utmost productivity at your joint.